Garage door replacement has the highest return on investment for a homeowner. It's also an easy home improvement when you hire an expert crew to do the job.  When you need garage door service and installation, Dimension Overhead Doors, LLC is your choice garage door supplier in Wantage, NJ. Reach out today to schedule your service with the region's premier garage door company. Looking for garage door opener repair service? Interested in getting a whole new system? Whatever you need, trust a professional team to get the job done correctly, quickly and affordably. A representative from Dimension Overhead Doors will sit down with you to discuss your specific needs before planning your project. Then, a crew of experienced garage door repairmen will go to work solving your every problem. Rely on a trusted, local team with countless positive review and dedication to the Wantage, NJ region. Email today to get started. Save money with a local garage door supplier. Get expert installation from an experienced team. Enjoy reliable garage door repair performed quickly. Call 973-418-7278 now for a free in-home design consultation for your garage door installation. Copyright © 2019 Dimension Overhead Doors, LLC, all rights reserved.